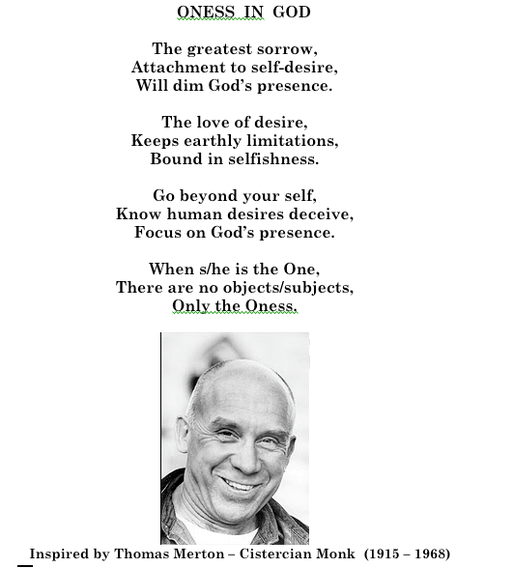 TIBET CONSCIOUSNESS – MONK THOMAS MERTON, SPECIAL FRIEND, SPIRITUAL BROTHER OF TIBET. 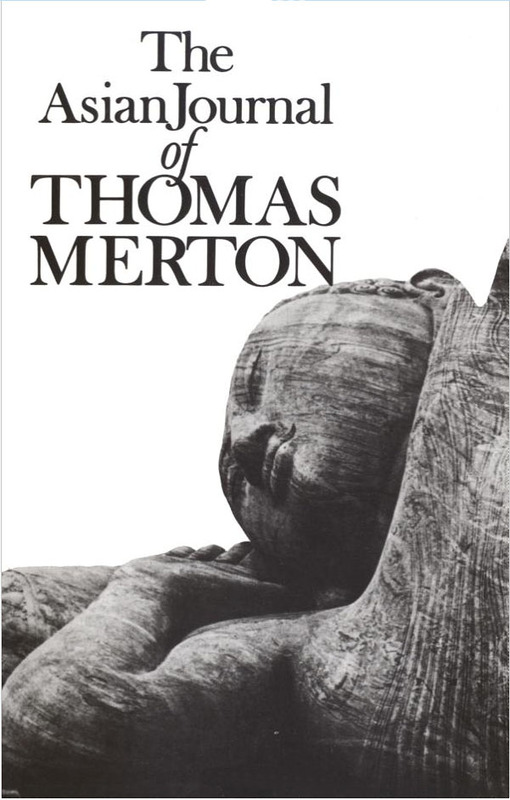 FINAL WEEKS OF MONK MERTON’S LIFE. 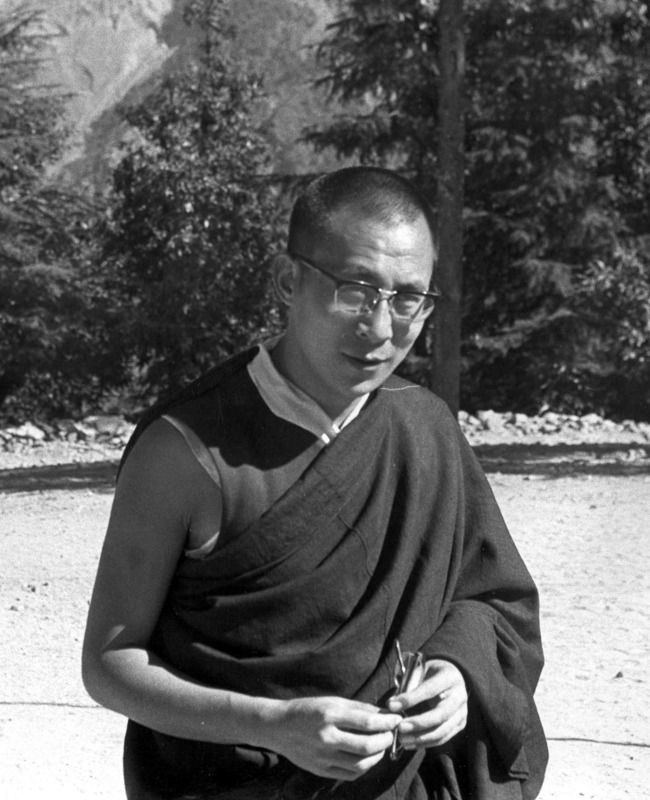 HIS MEETING WITH DALAI LAMA IN 1968 PRIOR TO HIS DEATH ON DECEMBER 10, 1968. 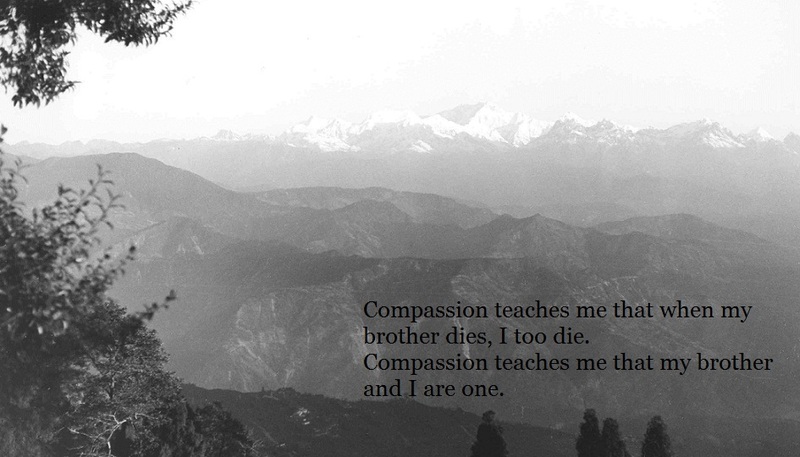 At Special Frontier Force, I host ‘The Living Tibetan Spirits’. 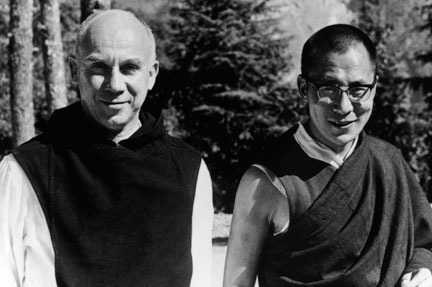 I am sharing a news story on Kentucky Monk and influential author Thomas Merton who is described by His Holiness the 14th Dalai Lama as a special friend, and spiritual brother of Tibet. 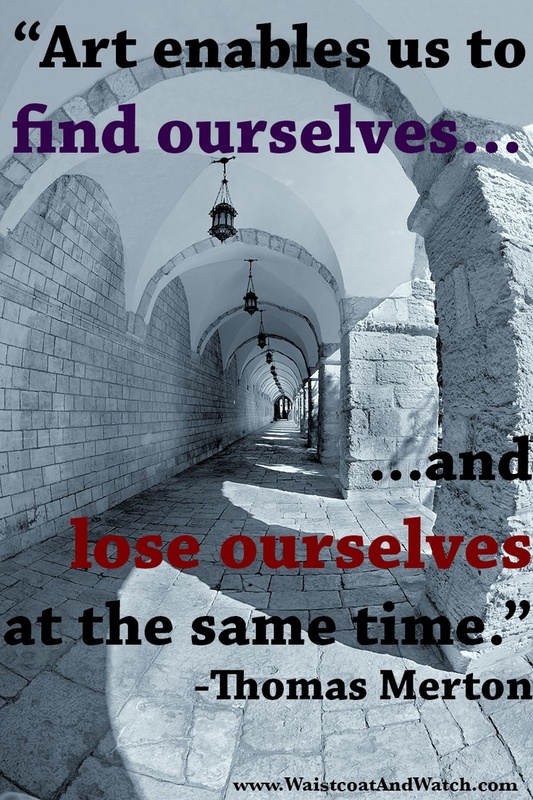 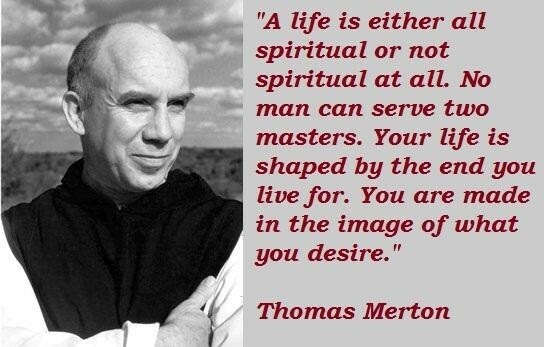 Tibet Consciousness – Monk Thomas Merton – Special Friend, and Spiritual Brother of Tibet. 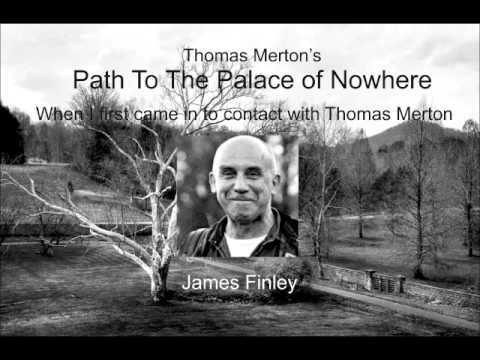 Documentary Film by Morgan Atkinson. 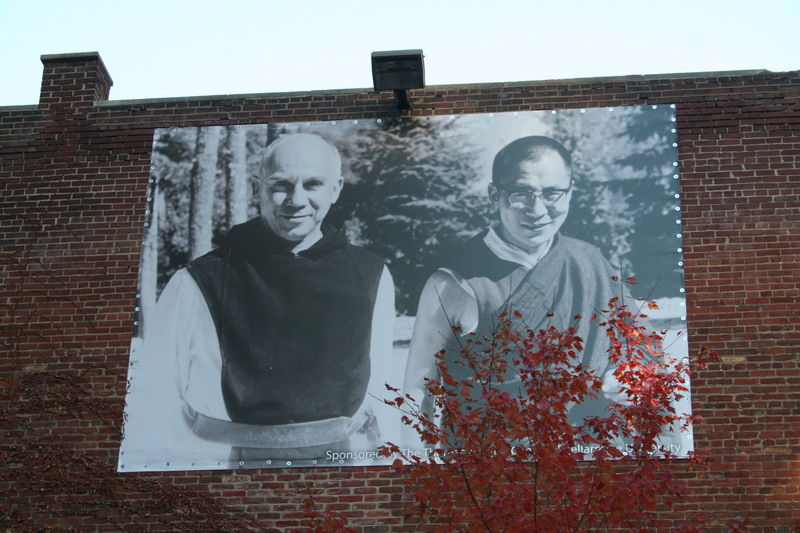 For his new documentary about the last, eventful year of Thomas Merton’s life, Louisville filmmaker Morgan Atkinson needed a special, hard-to-get interview. 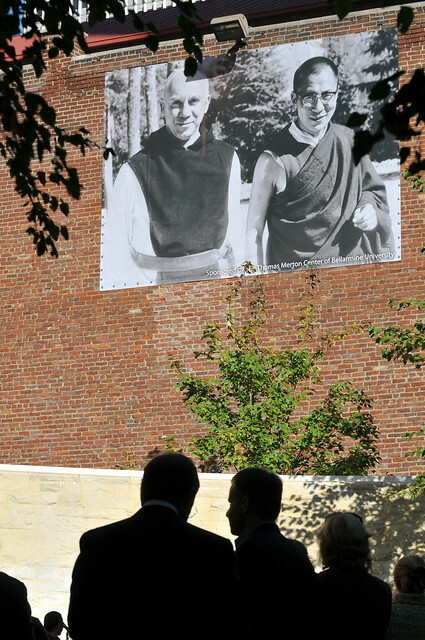 He needed the Dalai Lama. 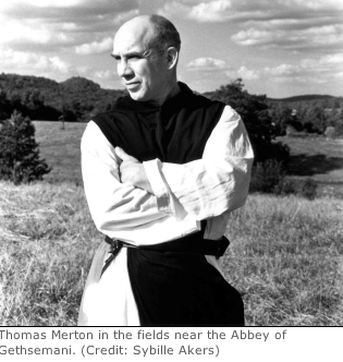 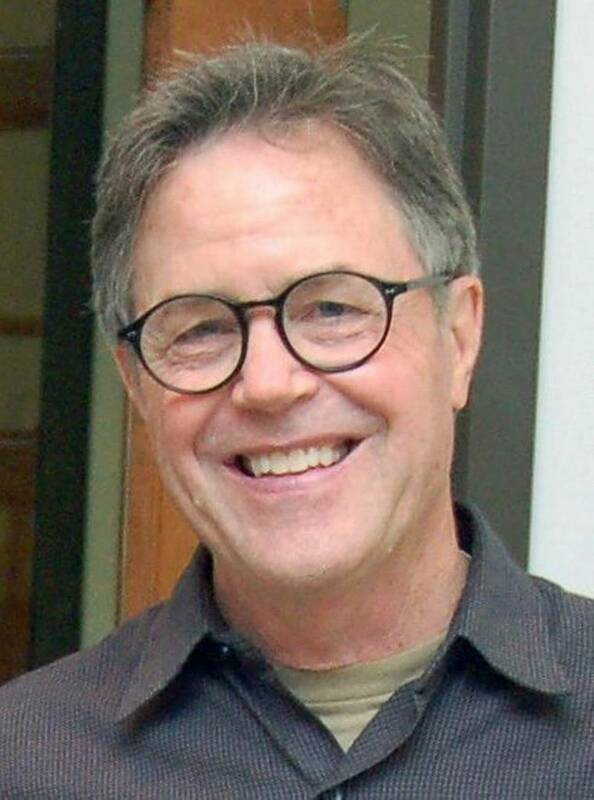 Merton, the Trappist monk and acclaimed writer who for 27 years lived at the Abbey of Gethsemani in Nelson County, spent his last weeks in 1968 traveling through Asia to meet and have dialogue with leaders of other religions. 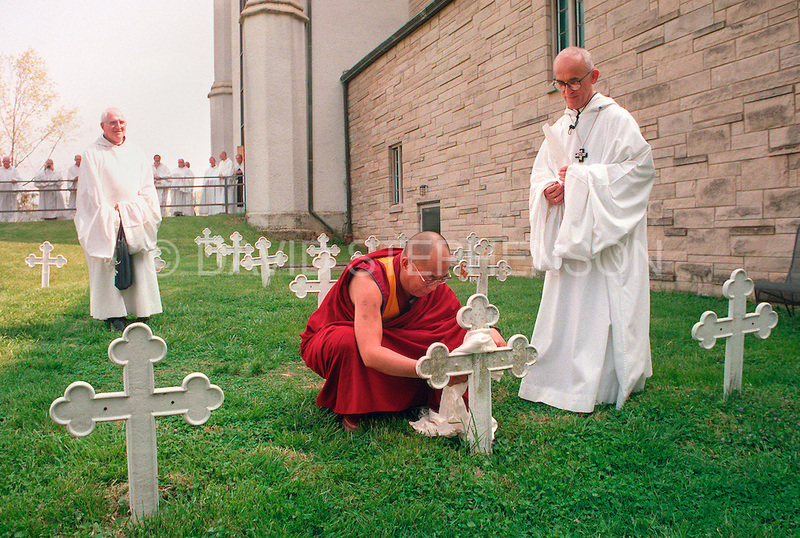 Perhaps the most eventful of those meetings was with the spiritual leader of Tibetan Buddhists, then a young man of 33.